Following up on this week's Radeon RX 480 launch, there has been some questions raised about the power consumption of the card. This is after some sites whom directly tap the power rails feeding the card discovered that at least some of their samples were pulling more than the standard-allowed 75W over the PCIe slot and/or 6-pin PCIe external power connector. To that end, it would appear that AMD's staff is working weekend duty, and they have just sent over the following statement. If some of the data is to be believed, these cards are exceeding 150W total at times, which would mean there is either something causing them to run in the wrong power state, or they are just outright exeeding their power limit and need to be throttled back. As we don't do per-rail testing I don't have anything meaningful to add at this second, but it will be very interesting to see how AMD responds next week. Update 07/06: AMD has since released their status update, which you can find here. 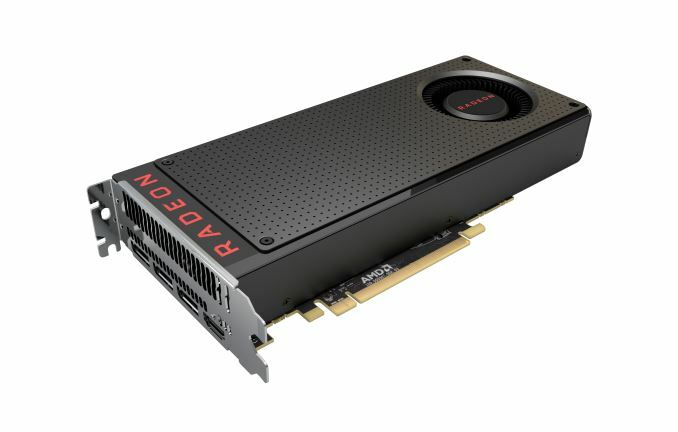 Within the comments for the RX 480 preview, Ryan Smith said "The full RX 480 review will be in a few days. The full GTX 1080 review will be a couple of days after that. RX 480 would have been a full review today, but I managed to slice myself with the RX 480 on Tuesday and needed to resolve that first..."
That never used to be the case. It used to be day 1 in depth reviews now often the reviews don't come.